Romans International are using professional video as part of their ongoing marketing strategy. Egg Media have successfully helped to enhance their brand awareness and sky-rocket customer engagement across all social channels. 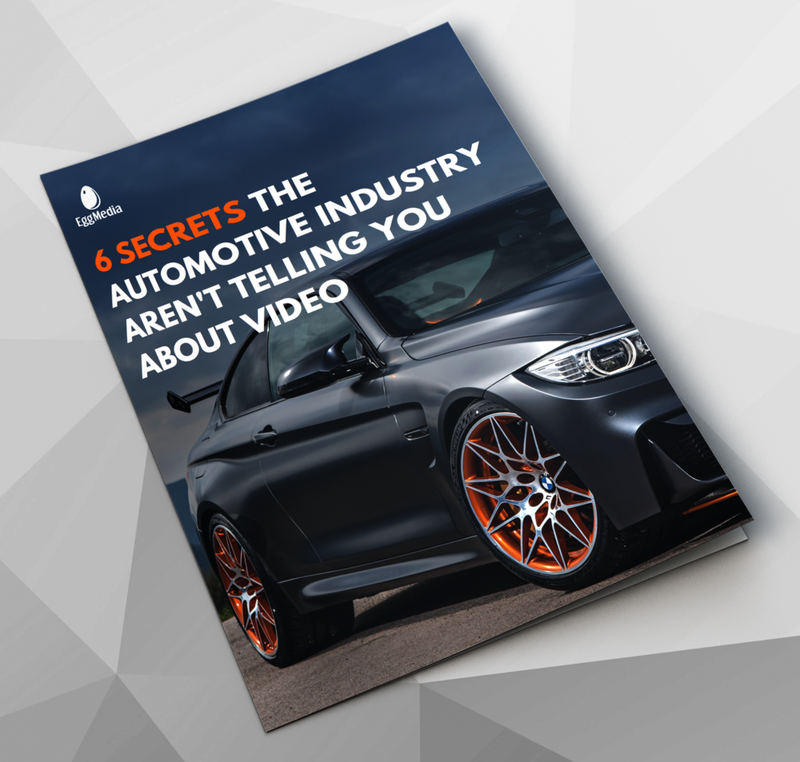 Whether you need short videos of individual vehicles such as walkthroughs or test drives, a highlight of a customer event, or testimonial videos from your existing customer base, Egg Media have you covered. Why video?